Two for the price of one! 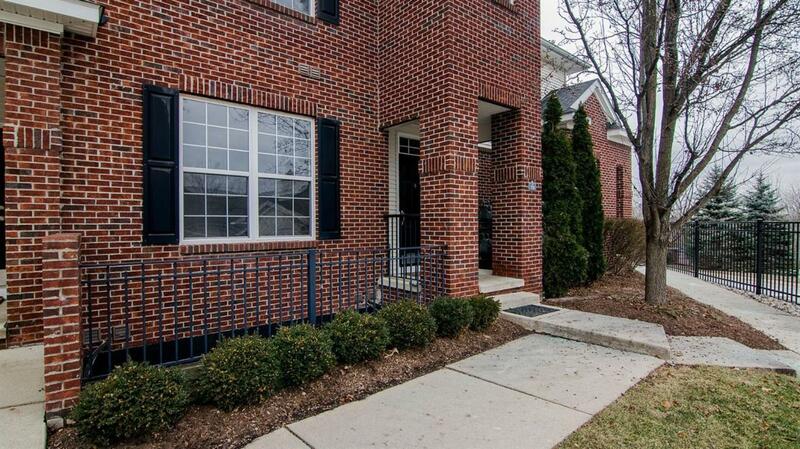 Largest Scio Village condo with a completely finished basement. It's like having two condos. Finished basement has a private entrance, full kitchen, additional laundry room and a full bathroom. Main floor includes wood flooring and tile though out. Screened-in porch, attached one car garage and new upgraded appliances. Fireplace, granite tops and a built-in buffet. Walk to shopping and restaurants. Low Scio Township taxes and condo fees. These units rarely come on market. 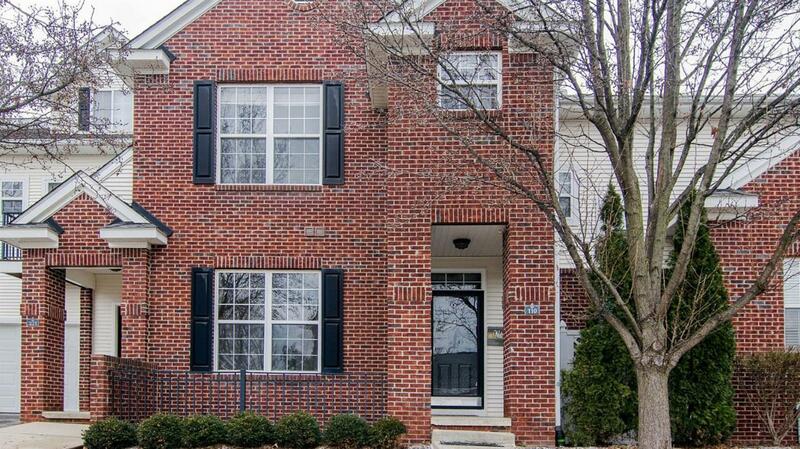 Turn key and ready for you to move in!